This Notice of Privacy Practices describes how we may use and disclosure your protected health information (PHI) to carry out treatment, payment or health care operations (TPO) and for other purposes that are permitted or required by law. It also describes your rights to access and control your protected health information. “Protected health information” is information about you, including demographic information, that may identify you and that relates to your past, present or future physical or mental health or condition and related health care services. For Treatment: We may use and disclose medical information about you to provide you with medical treatment or services. Example: In treating you for a specific condition, we may need to know if you are allergic to specific drugs that could influence which medications we prescribe for the treatment purpose. For Payment: We may use and disclose medical information about you so that treatment and services you receive from us may be billed and payment may be collected from your insurance, third party or you. Health Care Operations: We may use or disclose, as-needed, your protected health information in order to support the business activities of your physician’s practice. These activities include, but are not limited to, quality assessment activities, employee review activities. For example, we may use a sign-in sheet at the registration desk where you will be asked to sign your name and indicate your periodontist. We may also call you by name in the waiting room when Dr. Khabensky is ready to see you. We may use or disclose your protected health information, as necessary, to contact you to remind you of your appointment. We may use or disclose your protected health information in the following situations with your authorization. These situations include: as required by law; public health issues as required by law; communicable diseases; health oversight; abuse or neglect; Food and Drug Administration requirements; legal proceedings or law enforcement; coroners; funeral directors; organ donation; research; criminal activity; military activity and national security; workers’ compensation; inmates; and other required uses and disclosures. Under the law, we must make disclosures to you upon your request and when required by the Secretary of the Department of Health and Human Services to investigate or determine our compliance with the requirements of Section 164.500. Other permitted required uses and disclosures will be made only with your consent, authorization or opportunity to object unless required by law. We believe all treatment started should be treatment completed. Incomplete treatment leads to problems, complications, misunderstandings, and usually further disease. Therefore, if a plan is agreed upon and started, it should be completed. 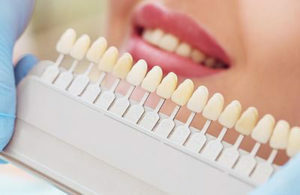 An appointment in our office is a bond of trust that we will be here to serve you and you will be present for treatment. We anticipate a mutual respect for each others’ time. We will see you at your appointed time, and we ask your adherence to your visit as scheduled. 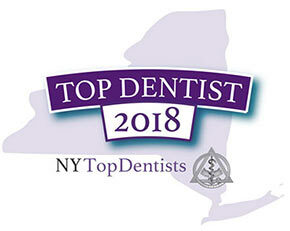 We believe we have the responsibility to use the best professional care, skill, and judgment in planning and delivering your dental treatment. We will also establish mutually agreed upon written financial arrangements before treatment is begun, and expect your commitment to the same. This website is provided for information and education purposes only. No doctor/patient relationship is established by your use of this site. No diagnosis or treatment is being provided. 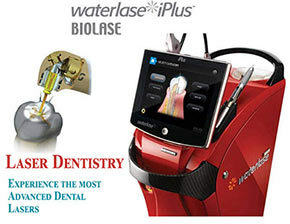 The information contained here should be used in consultation with a periodontist of your choice. No guarantees or warranties are made regarding any of the information contained within this website. This website is not intended to offer specific medical, dental or surgical advice to anyone. 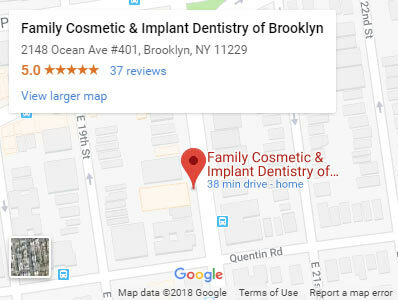 Further, this web site and Family Cosmetic & Implant Dentistry of Brooklyn take no responsibility for web sites hyper-linked to this site and such hyper-linking does not imply any relationships or endorsements of the linked sites. I understand that, under The Health Insurance Portability Accountability Act of 1996, I have certain rights to privacy in regards to my protected health information (PHI). I have received, read and understood The Notice of Privacy Practices. Our practice reserves the right to change the terms of the Notice of Privacy Practices. I understand the Practice will provide me with a copy of its Notice of Privacy Practices on request.